I’m a Marrakech based wedding photographer but happy to travel to wherever you have chosen to get married. I’ve been shooting weddings for nearly ten years and still feeling the thrill of making a connection with a couple and being a part of their wedding day. Hi! I’m a Morrocan Wedding Photographer, based in Marrakech, also specialising in event photography and portrait photography. I’ve been on this amazing adventure for nearly ten years; travelling all over Morocco to capture amazing couple love stories in beautiful locations, from intimate elopements to grand three wedding day parties and making connections all around the globe.When I started photographing weddings, I had no idea how far it would take me. I’m so honoured that hundreds of couples have chosen me to document their life’s most memorable moments. I capture weddings with a documentary approach, making the images I create feel organic, natural and true to the day. I find myself most inspired when capturing love that sets every heart in the room alight. Thank-you for taking the time to view my work, I’m so glad you’re here. Osaka is a large port city and commercial center on the Japanese island of Honshu. It’s known for its modern architecture, nightlife and hearty street food, the perfect place for any photographer. Who We Are Get to know who we are a little more. FAQs Have questions? Here is where to start. Ready to Book? Here is where our adventure starts. Thank you to Adil Youri and his team for their spectacular work! 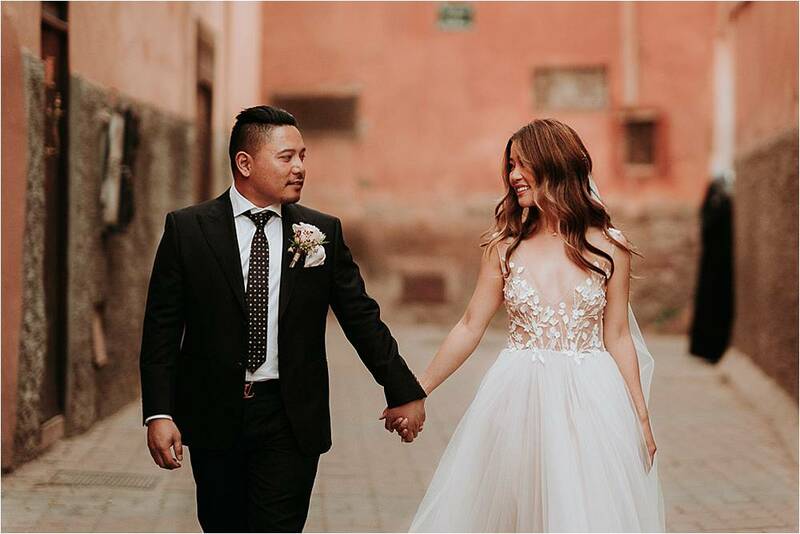 It was a pleasure working with them on our wedding day in Marrakesh this past April. My husband is Moroccan and we live in NYC so Adil came highly recommended to us by our wedding planner @marocsensations. Adil and his team did not disappoint! Once in a while you meet people who are meant to do the work they are doing, this is true of Adil Youri. They were all incredibly professional, kind and respectful. We met Adil the week of the wedding and did a walk though of the wedding villa property. Adil and his team captured many extraordinary and unforgettable moments of the day. We were absolutely amazed by the highlights video of our wedding day which he edited in a way that told a magnificent story about a celebration of love. The wedding pictures and full wedding video were breathtaking. Our family and friends have been in awe of our photos and videos. We could not wait to share his work on social media. Adil’s turn around time for pictures and videos were relatively quick which we truly appreciated. Post-wedding, Adil has been easy to contact and quickly responds to messages which has been so important to us as we live overseas. We cannot thank Adil and his team enough for capturing one of the most important days of our lives in such a magical and extraordinary manner. We highly recommend Adil Youri photography and look forward to working with the team again in the future! We hired Adil Yuri Photography months in advance but only met a few days before our big day when we arrived in Marrakech. We were thrilled with the passion and professionalism and can't wait to see our photographs and video. Nous avons été très touchés par le travail d’Adil qui a immortalisé à merveille l'émotion de notre mariage à Marrakech. Ses clichés sont frappants de vérité, d'authenticité et de beauté. Les couleurs et les noirs & blancs sont fabuleux. Au-delà de l'oeuvre de l'artiste, Adil est une personnalité très attachante, très humaine. Nous avons vraiment apprécié la qualité de l'ensemble de nos échanges. Nous lui souhaitons le meilleur pour la suite et nous vous recommandons chaudement de faire appel à ses services si vous avez à coeur de garder intacts vos plus beaux souvenirs de vie. Vous pouvez y aller les yeux fermés ! A bon entendeur .